We have created a CLI tool to make automation easier. You can use the tool to automate tasks like managing your delivery access tokens and creating new spaces. This is an early release and we'll continuously be adding more features. If you’re new to Contentful, a good way to get familiar with the CLI tool is to run the contentful guide command. Running contentful guide will walk you through the process of signing up for Contentful, log in to your new account and create a space with some sample content. And if we want to create a new space, we type in: contentful space create --name 'TheTechblog'. 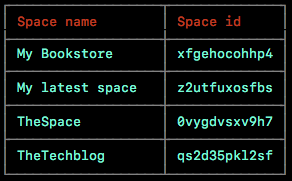 As you can see, the bottom row now contains the entry for the Space TheTechblog together with its Space id of qs2d35pk12sf. While we’re excited to introduce you to one of our latest creations, the CLI tool is still in its early stages. This means we’ll be adding lots of features in the near future. Our top priority with this tool is to make your life easier. So to get things just right - we need your feedback. If you have a feature request, or if you’ve found an intrusive bug, let us know by using the “Talk to us” feature in the WebApp. You can also give us your suggestions via our Slack community channel at contentful.com/slack - or by writing to devrel@contentful.com. Our new CLI tool makes it possible to automate tasks that you previously had to use the WebApp for. Such tasks include managing access tokens as well as listing and creating new spaces. 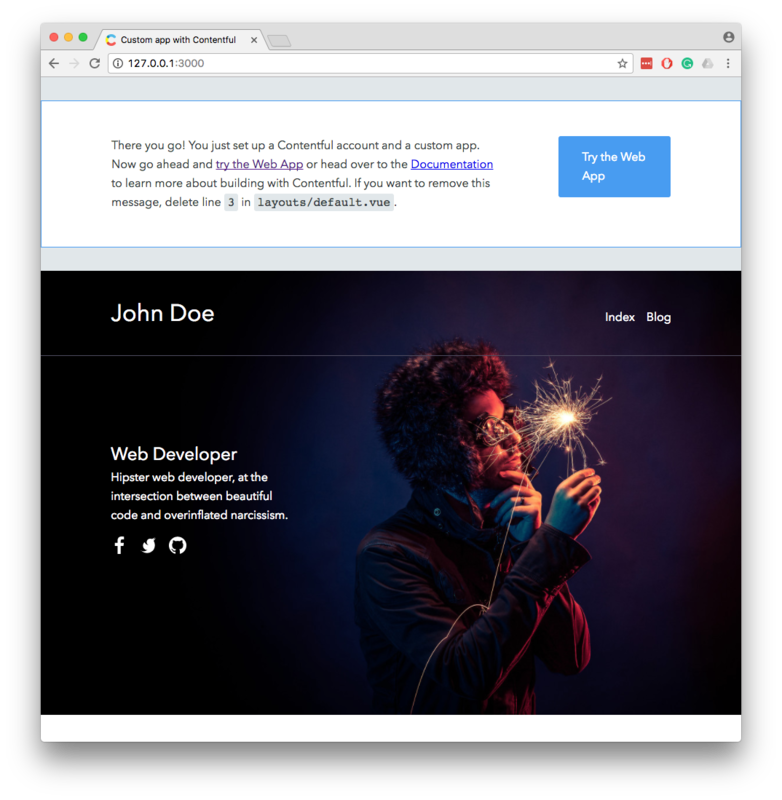 If you’re new to Contentful, you can use the CLI tool’s guide mode to build a sample Contentful-powered app in just a few minutes.